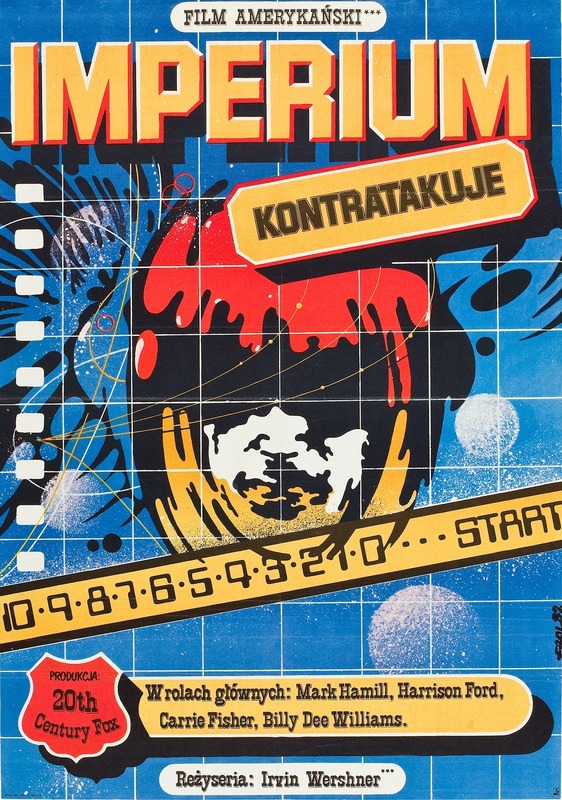 Yesterday we brought you some of the best Steven Spielberg movies as interpreted by a Polish movie poster. 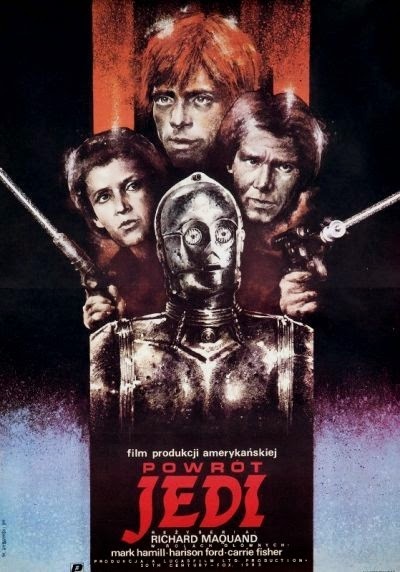 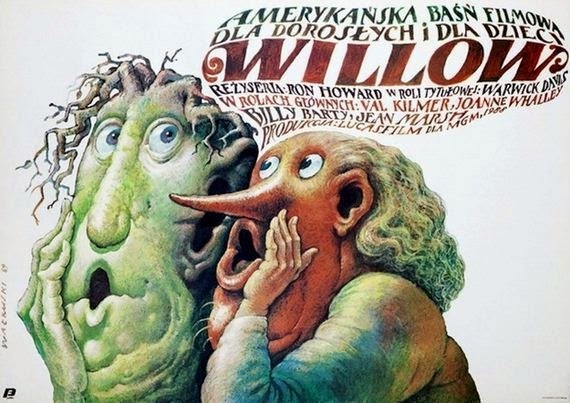 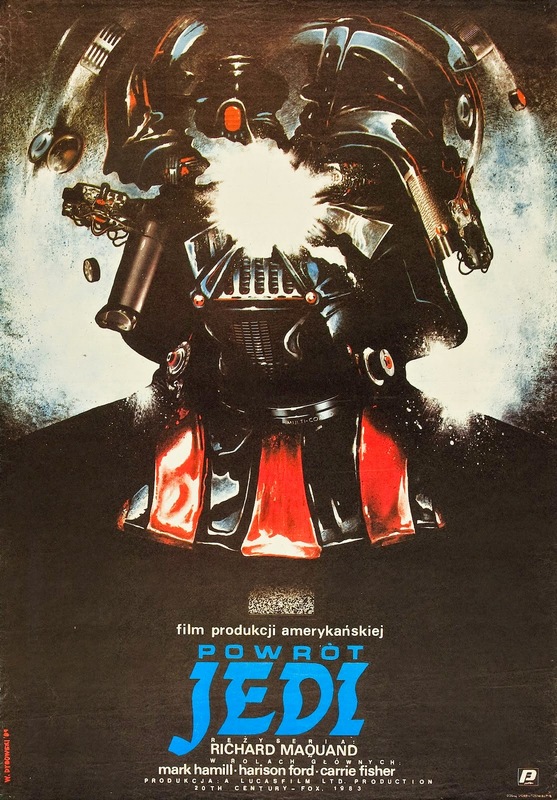 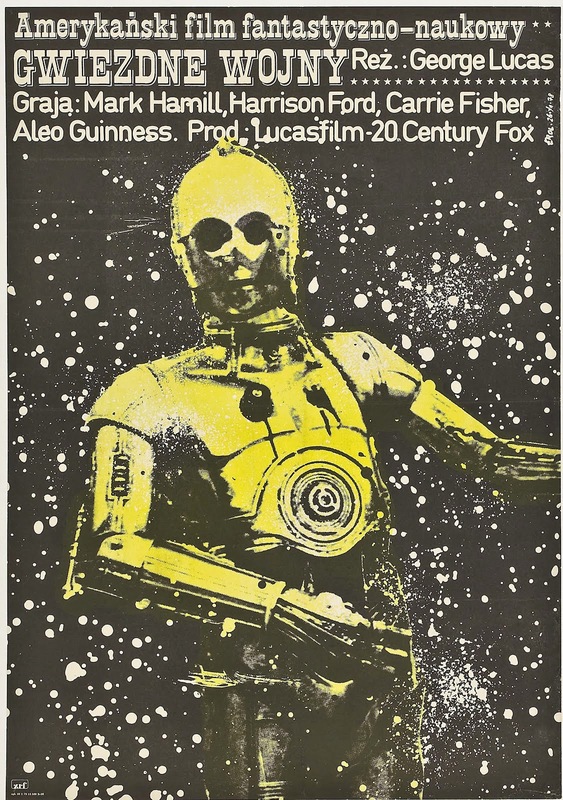 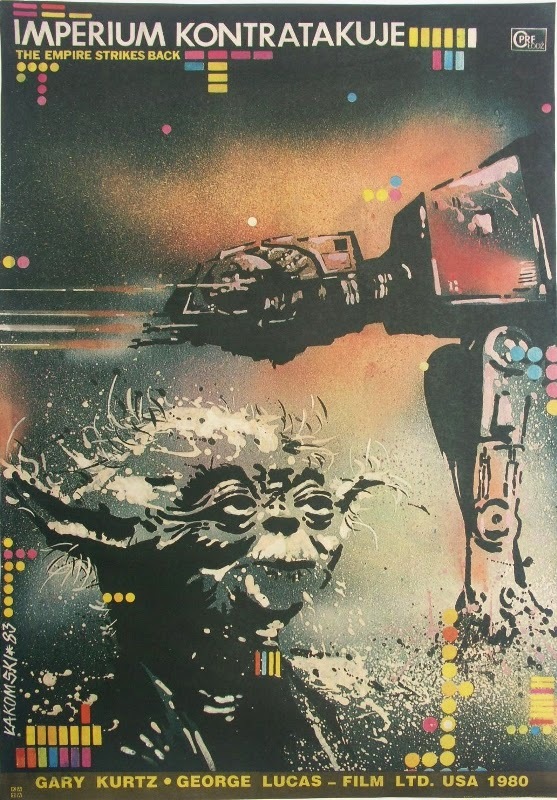 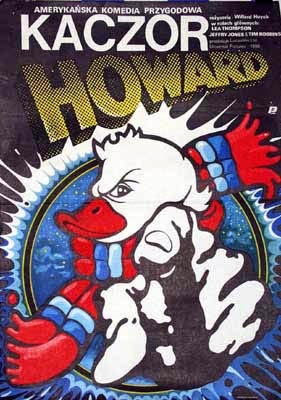 Today, as promised we bring you a list of glorious Polish posters advertising George Lucas movies. 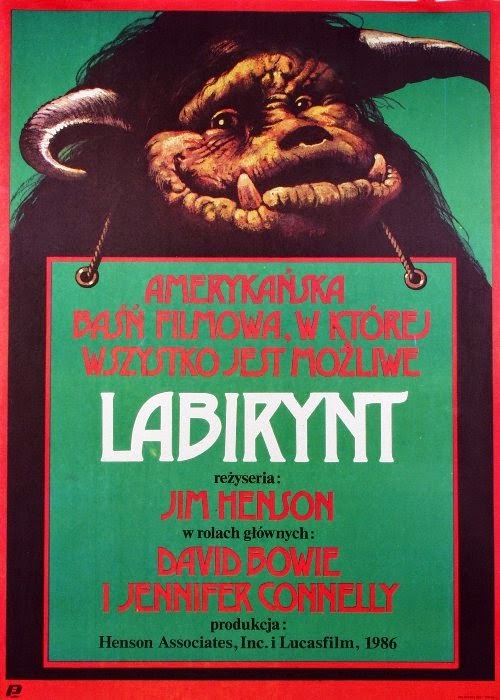 Thanks to Zoltan Balog for sending these across to The Bearded Trio.